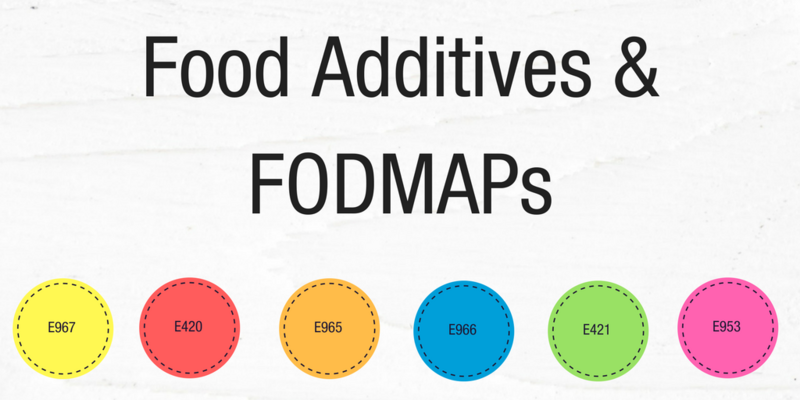 A commonly asked question we receive is, ‘which E numbers or food additive numbers should I look out for in ingredients lists when following a low FODMAP diet’? 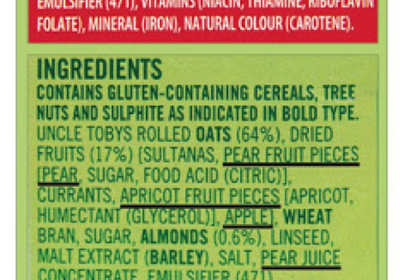 But firstly, what exactly are ‘E numbers’ or ‘food additive numbers’? So which food additives can be problematic if I have IBS? While most food additives have not been studied specifically in people with IBS, there are several that have known gut side effects. What effects do these sugar polyols have in the gut? Cause extra water to be dragged into the gut, which can make stools more liquid or soft and result in diarrhoea. Can be poorly absorbed in the small intestine. Unabsorbed sugar polyols then reach the large intestine where they are digested by the bacteria that live there, resulting in gas production – this can lead to symptoms like bloating, cramps, flatulence and tummy pain. See our blog all about polyols and our IBS animation for more information about these effects in people with IBS. The important thing to remember is that everyone with IBS will tolerate sugar polyols differently. In fact, people with constipation predominate IBS (IBS-C) may actually find the laxative properties of sugar polyols useful for improving their constipation (when consumed in the right dose for them). Are there any sugar polyols that do not have gut side effects? Stick to mostly fresh, minimally processed foods! These are generally better for overall health and far less likely to contain food additives in the first place. During the first phase (restrictive phase) of a low FODMAP diet, we recommend avoiding foods naturally high in sorbitol and mannitol (refer to the app) and processed foods containing the sugar polyols listed above (except glycerol and erythritol). If you notice these sugar polyols are in certain medications you require, speak to your pharmacist for advice – there may be an alternate formulation or brand that you can buy that does not contain these ingredients. They may also be present in very small quantities that are unlikely to cause gut side effects – again, ask you pharmacist or doctor for advice if you suspect a medication may be worsening your symptoms. When your symptoms are well controlled, progress to phase two of the diet and re-challenge foods naturally containing sugar polyols (i.e. sorbitol and mannitol) to work out your level of tolerance. 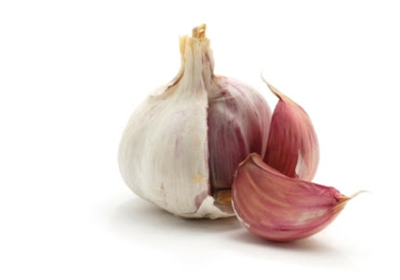 Re-introducing some high polyol foods may be especially useful for people with constipation predominate IBS (IBS-C). Speak to your dietitian for more advice about FODMAP re-challenge. Arrigoni E, Brouns F, Amadò R. Human gut microbiota does not ferment erythritol. British Journal of Nutrition. Cambridge University Press; 2005;94(5):643–6.